The South Store Cafe hosted this call for mail art about coffee in January, 2012. We had over 60 submissions from 16 countries! Welcome to the SouthStore Cafe! 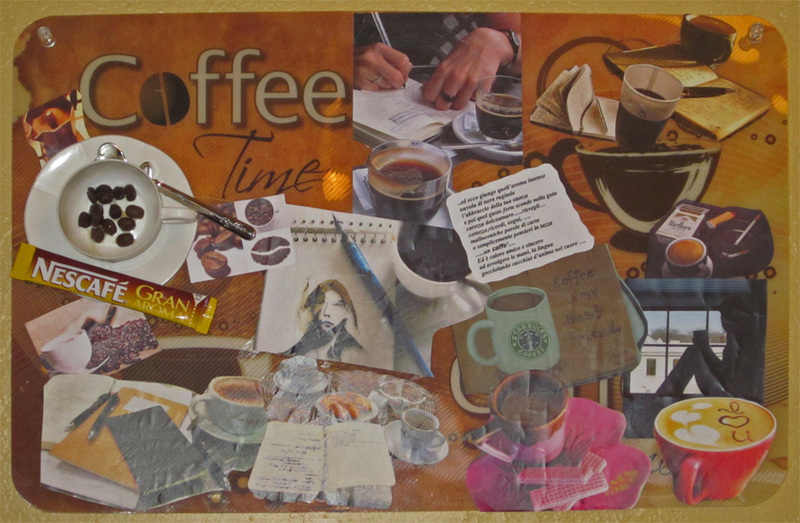 Coffee time placemat with cup and nescafe packet!